The smartphone buyers looking for an upgrade to an Android mobile, then the chances are they will favour Xiaomi mobiles over the other brands in the Indian market. It is not just a claim, but a research firm called Strategy Analytics has reported that Xiaomi is the most preferred smartphone brand when the Android users look for an upgrade in 2017 in India’s smartphone space. 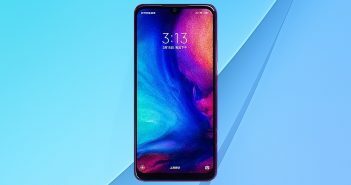 The research firm had surveyed on 2000 smartphone buyers and found that 26 percent of the users prefer Xiaomi as their next smartphone brand among the others. 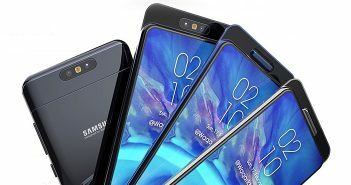 The report said that Samsung and Apple are following the Chinese brand at 12 percent, Motorola at 7 percent, OnePlus and Lenovo at 6 percent, and Micromax at 2 percent. 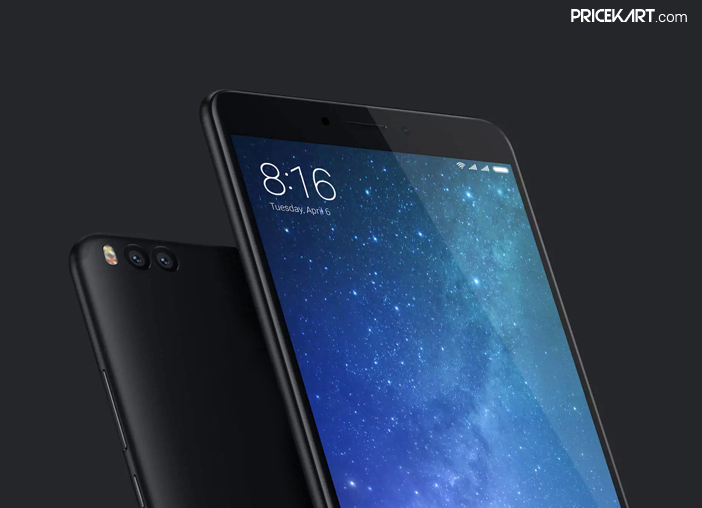 A senior analyst at the research firm, Rajeev Nair stated that Xiaomi has started its operations in the Indian market for the very first time and it has managed to get rank among the top 3 vendors in the fourth quarter of 2016. Moreover, the Chinese vendor had grown with a big 125 percent YoY and 17 percent QoQ basis. Also, it managed to capture 10 percent of market share in the quarter in India. The report further noted that Xiaomi managed to have four models in the top-20 list of the firm’s 200 best-selling smartphones in India. Back in January, Xiaomi had claimed that it have sold around 250,000 units of its flagship smartphone called the Xiaomi Redmi Note 4 which was sold out within just 10 minutes of time. This was the new record achieved by any smartphone company in India in terms of sale at that time. 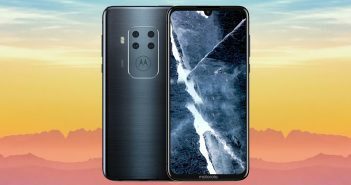 Later, the company claimed that it have sold over 1 million units of the same device in just 45 days of its first sale. The report further mentioned that the Indian smartphone buyers are still less preferring the premium smartphone segment. Most of the Indian smartphone buyers are willing to pay around Rs 10,000 to Rs 20,000 for a handset. Hence, only 6 percent of the potential buyers consider a smartphone priced above Rs 35,000 in the country. It is worth mention that, the Finnish tech company HMD Global will release their Nokia-branded smartphones and feature phones globally from April this year. The first smartphones to get launched globally this month are Nokia 3, Nokia 5, and Nokia 6, meanwhile, the Nokia 3310 feature phone will also get back in the market this month. Nokia mobiles will be available in the budget to the mid-range segment where most of the smartphone buying in India takes place. Xiaomi’s position in the upcoming quarter is expected to get affected due to Nokia-branded smartphones as it has a high brand recall value in India. Next Article Is Samsung Galaxy C5 Pro Coming Soon to India?